• Raise achievement in and through the arts. • Foster a sense of enjoyment and fulfilment in learning through the arts. • Increase the numbers of children and young people actively participating in arts and cultural activity. • Ensure the arts and cultural offer is high quality, dynamic and relevant. 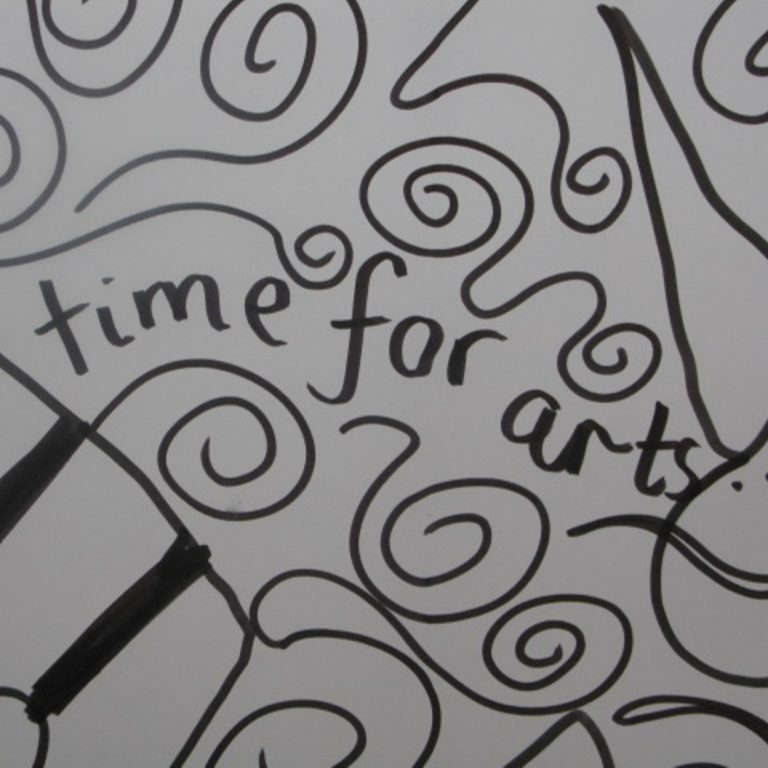 ArtForms Arts Development support schools to deliver a high quality arts and cultural curriculum. We can offer schools specific support and guidance, professional development opportunities for class teachers and helping you bring an artist into school with our Creative Projects.